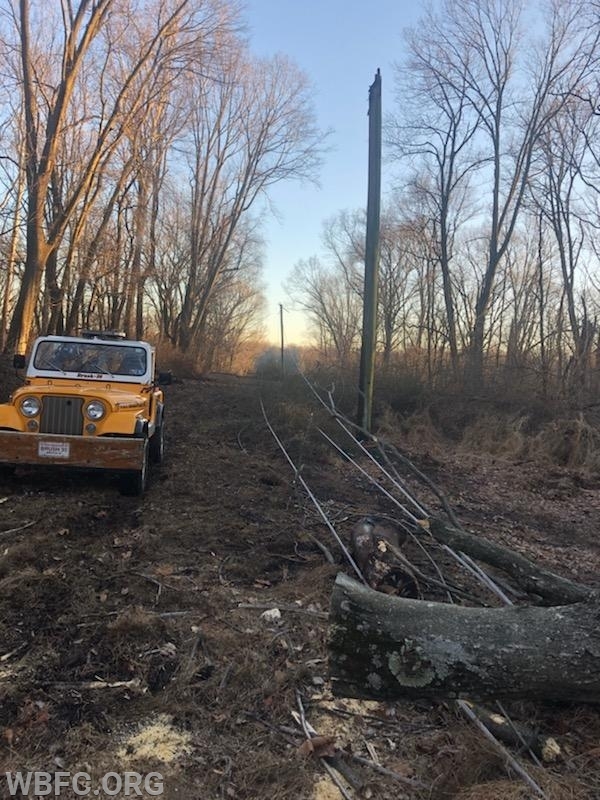 false alarm, then at 12:55 pm the calls that would involve down poles and wires along with multiple agencies and long hours began. 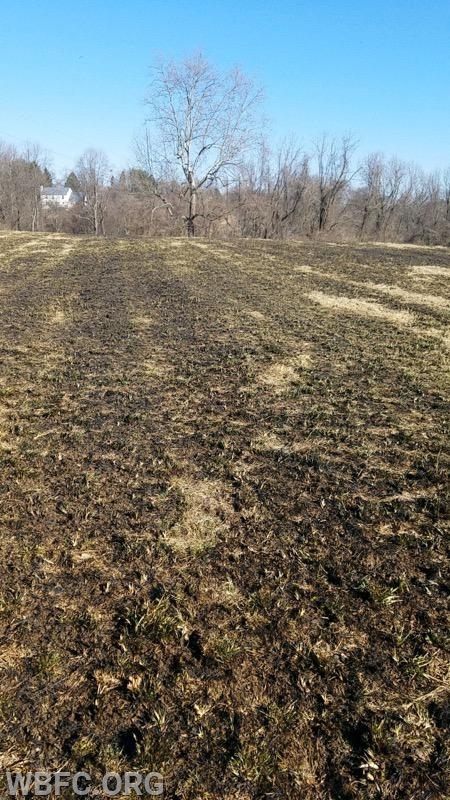 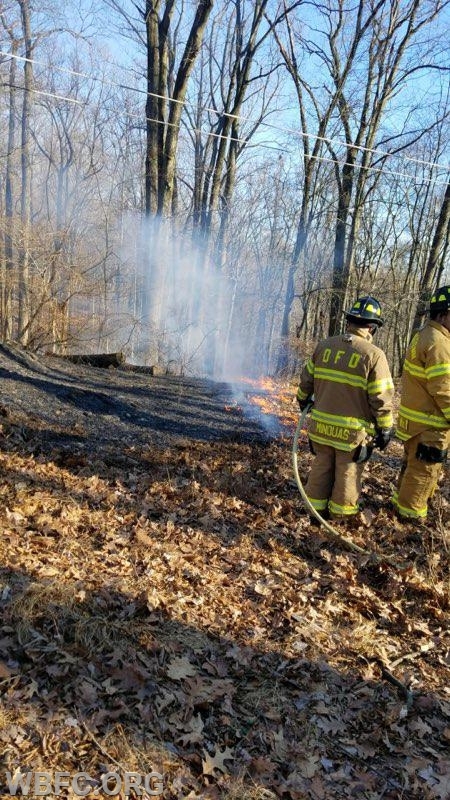 First WBFC volunteers were dispatched to Skelp Level Road in East Bradford Twp for wires and a tree fire, this turned into a 3-1/2 acre field fire with a small wood line involved, crews handled that with TAC and Utility 39 and were on scene for approximately 2-1/2 hours making sure the fire was extinguished. 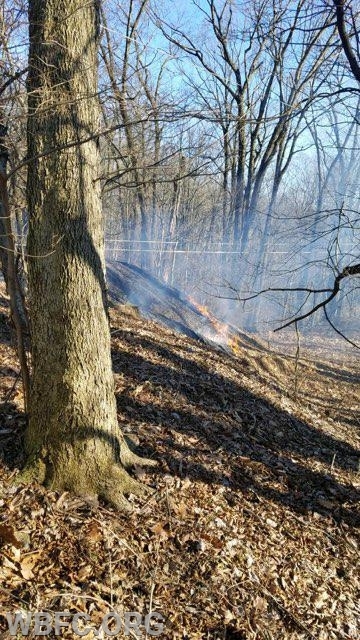 While leaving the Skelp Level Road call at 2:37pm, Stations 45 and 46 (Alert and Minquas) were dispatched for wires and brush. 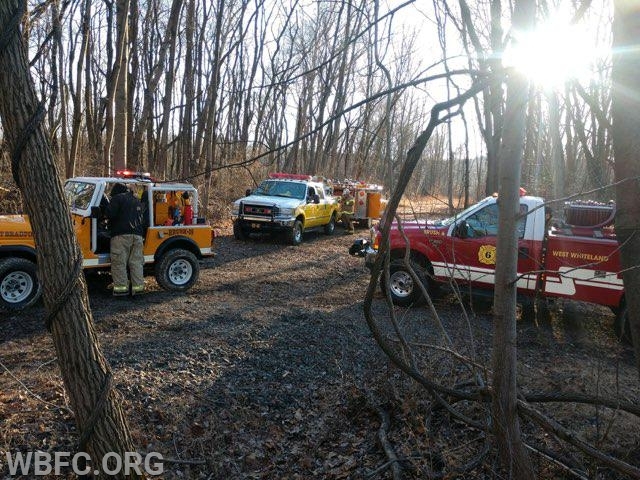 Due to the known location, Tac and Chief 39 began to head to that location off Boot Road in East Caln Twp. 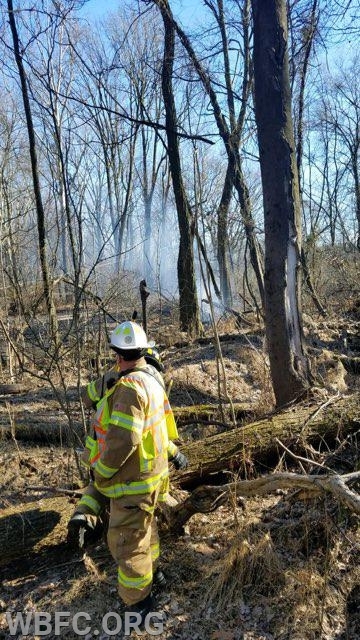 to assist, Chief 39 arrived to report multiple, poles and wires down with approximately 1/4 acre involved in fire. 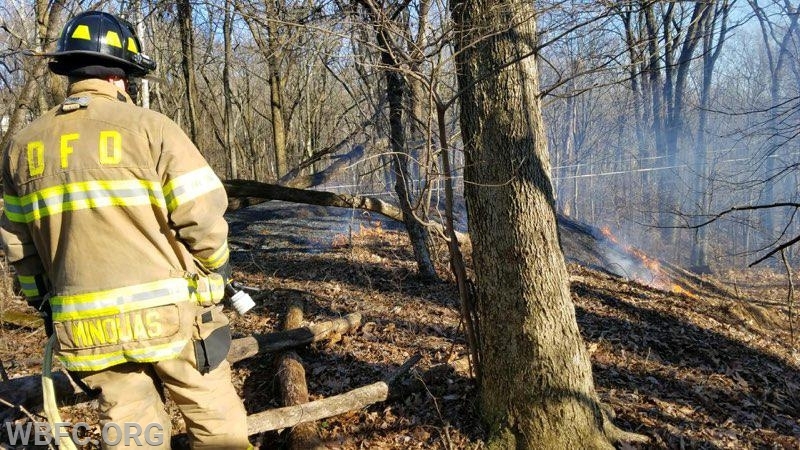 Although the fire companies arrived in short time, the fire could not be extinguished due to the live power lines down and the fire was spreading. 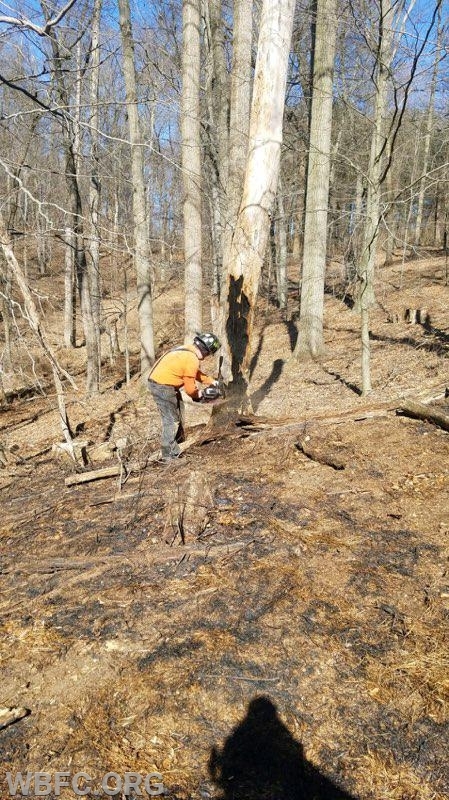 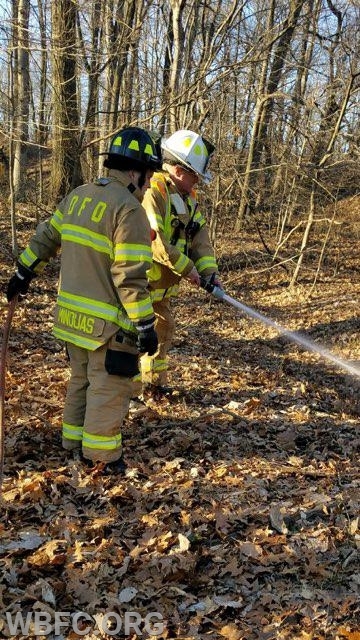 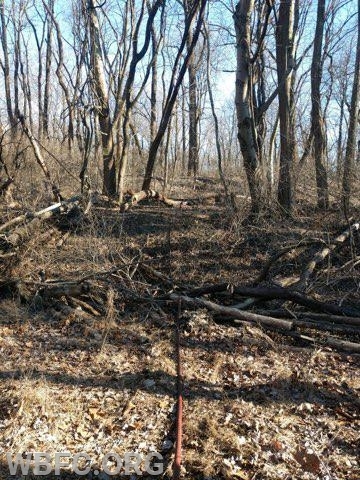 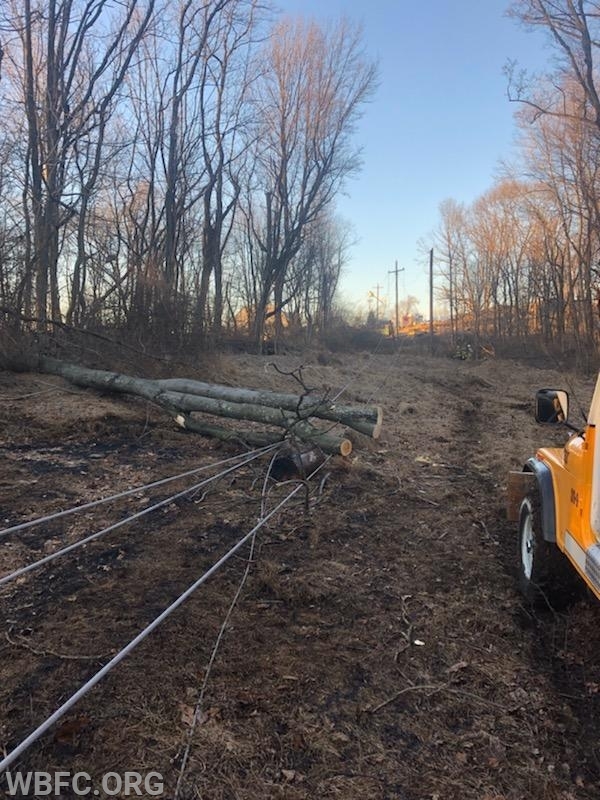 While we waited for PECO to arrive, approximately 800 feet of handlines were stretched through the woods and crews with Brush rakes were deployed to prevent fire spread off the power line Right of Way, however crews needed to be aware of the live wires down and had to stay away from those. 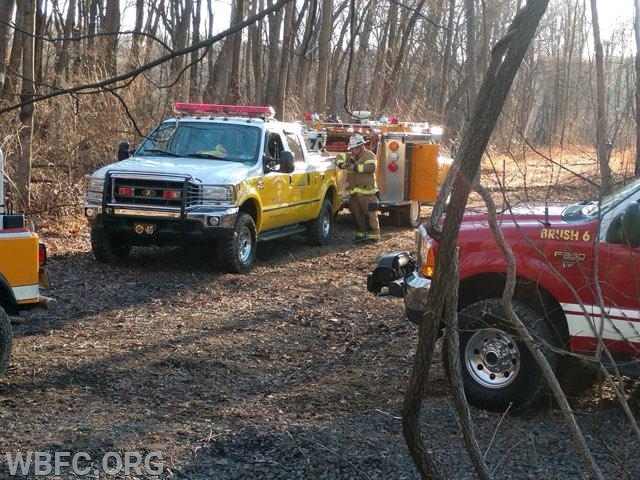 After completing several small fire breaks, so the fire could not burn down into the valley, PECO arrived and began to disconnect power to the affected lines. 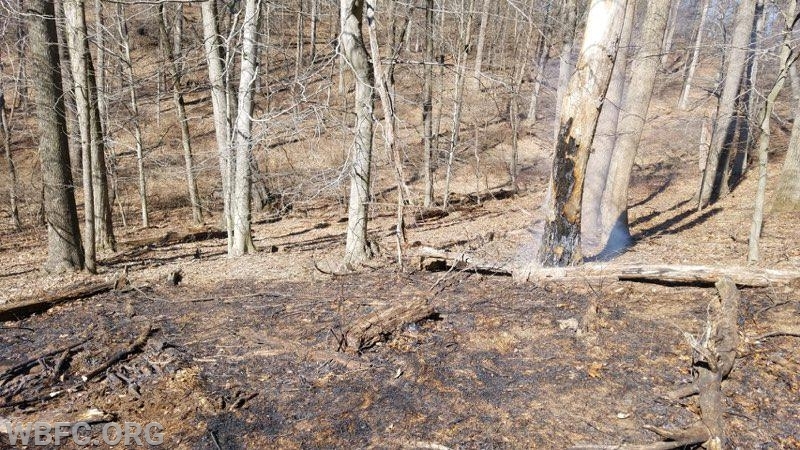 After confirming with PECO the power was off crews from Downingtown, West Bradford and West Whiteland began extinguishment and checking for smoldering areas. 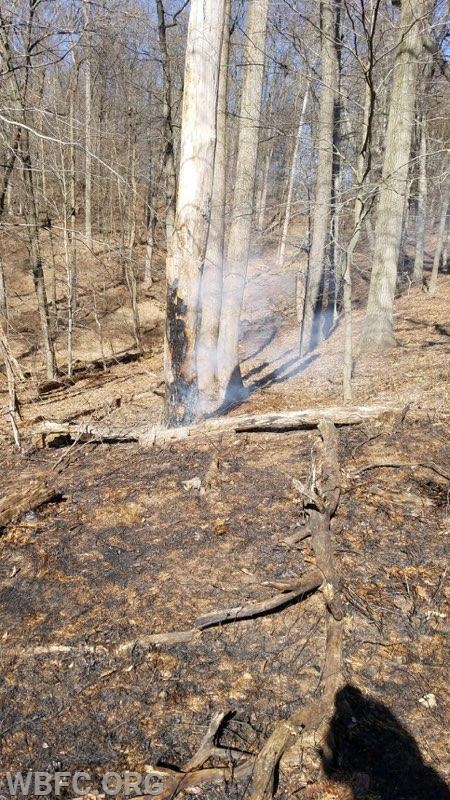 This fire burnt approximately 1-1/2 to 2 acres. 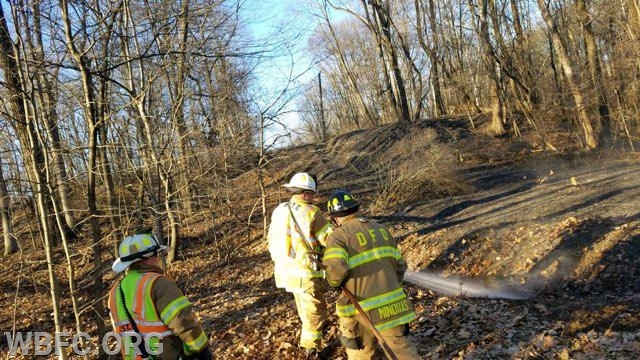 Crews cleared the Boot Road incident around 5:33 pm.